No need for green fingers here! Create your dream backyard with fascinating flowers, amazing animals, and inquisitive insects to fold in pretty patterned paper. 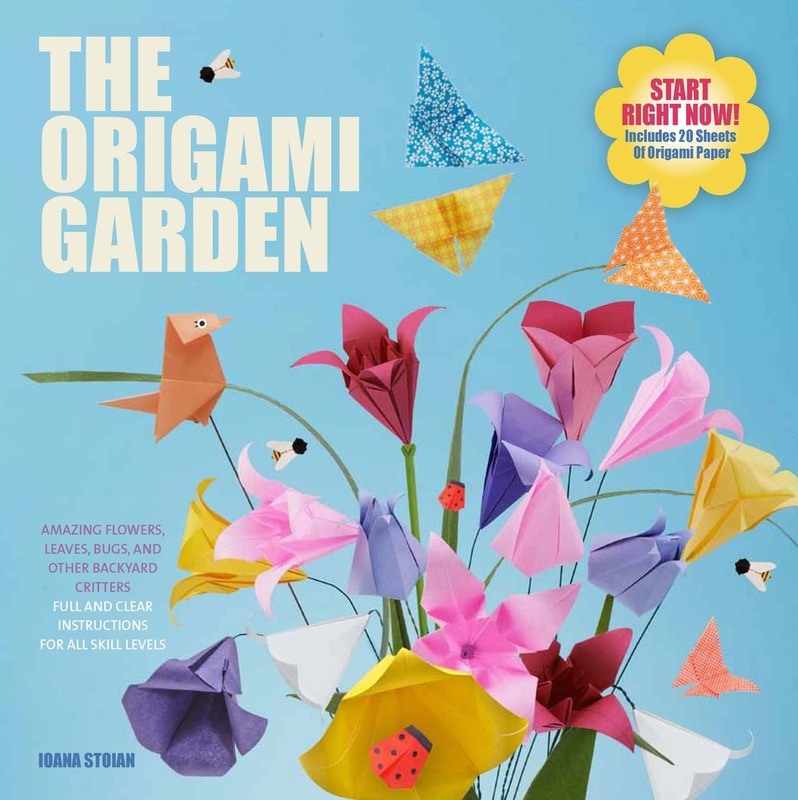 This collection of 40 charming origami designs includes delightful flowers and foliage, cute animals, and other backyard critters that are sure to inspire you to get folding. Ideal for beginners as well as more experienced practitioners, origami is an activity that can be passed from one generation to another. Each cleverly designed origami pattern is complete with detailed step-by-step artwork and flagged according to skill level. Learn how to fold traditional forms such as birds or butterflies, or try out some cute, contemporary designs such as a rabbit or a ladybug. Included are 20 sheets of origami paper so you can get started right away. Origami is fun, inexpensive, and great for sharing with others.